Our Vancouver store has been around the longest and we have happily served thousands of people since 2003. We continuously develop ongoing relationships with our valued customers thanks word of mouth referrals. Vancouver has been the ideal city to live in for locals and people from around the world, which is driving housing development. We collaborate with designers and housing development companies to provide them with the furniture and beds they need to furnish apartments. We are their trusted partner. If you don’t have a car to see our selection of bed frames, sofa beds and memory foam mattresses, Vancouver has accessible transit to get to our store. Our bodies sleep best in cooler temperatures which is why many of us wake up in the middle of the night sweating when the bed is too hot. This sleep interruption is not good for our health. Our gel-infused memory foam mattresses have gel beads so your body stays cool throughout the night. 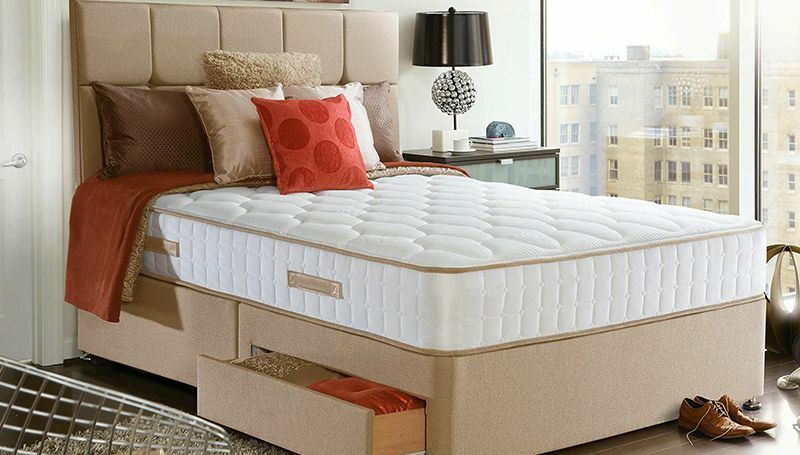 After many people use our gel memory foam mattress, Vancouver, Burnaby and other customers in the area have told us that their chronic back and body pain stopped! Because there is growing demand for memory foam mattresses, Vancouver and the Lower Mainland are not the only places we ship to. We can send our mattresses to all provinces in Canada. If you’re looking for a bed frame in Vancouver, come see which style would work best for your home. 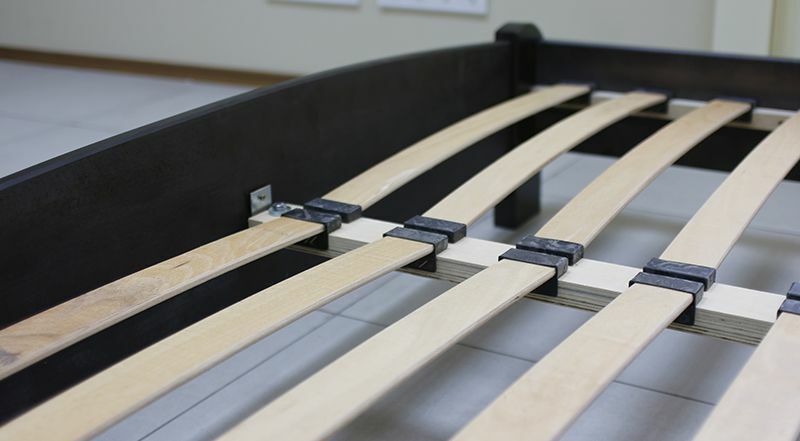 Finding the right bed frame in Vancouver may not seem like a big deal, but it actually plays a key role in providing proper support for your box foundation and mattress. Because homes are becoming more compact, we have adjustable bed frames and platform beds with solid built-in bed frames that can create more space in your room. People are always doing a variety of physical activities, which makes it even more important to have proper body support. 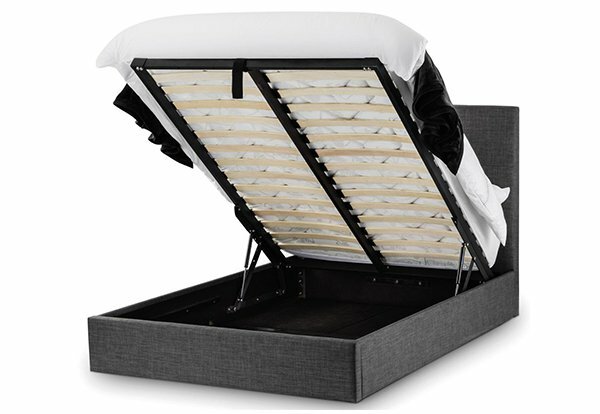 Finding a bed frame in Vancouver is crucial to extending the life of your mattress and preventing sagging spots in your bed, which helps distribute your weight evenly. Because many people don’t have the space for an extra memory foam mattress, Vancouver’s sofa beds are a perfect space and cost saving solution. 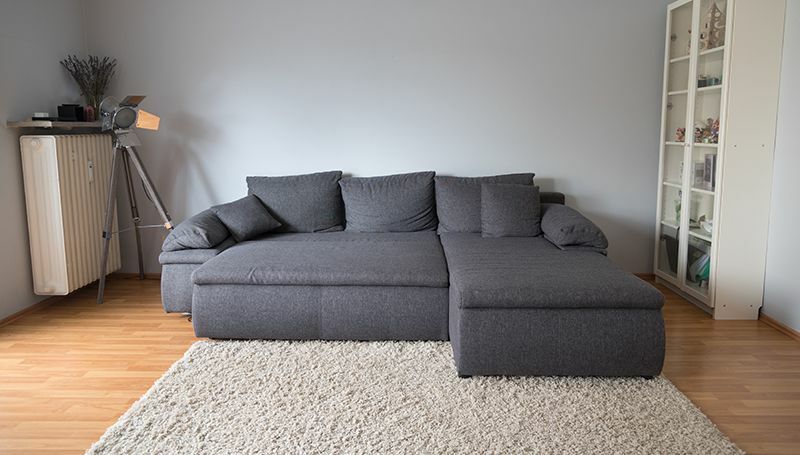 If you have people coming from out of town, you can easily transform your sofa into a bed in seconds. After they go, you can conveniently tuck in the bed again so your house guests can sit comfortably. Chose among our modern sofa bed styles that have an adjustable armrest, extra storage and reversible chaise. These models are versatile and can integrate well with a variety of rooms colours to create the atmosphere you want in your home. Whether you are looking for a sofa bed, memory foam mattress or bed frame in Vancouver, our team will gladly help you. Contact us if you also have other questions about our other products on our online store. Business Hours: 10:00 a.m. to 6:00 pm, from Monday to Saturday.